SCHOOL holidays are an excellent opportunity to reconnect with your children. This holidays, why not bond with them by teaching a thing or two about cooking? Cooking can be a fun activity to pick up and it can boost self-confidence in your child while giving them a sense of achievement. Not just that, in the future when they are living on their own, you can be rest assured that their diet won’t consist of only instant noodles and hard-boiled eggs. 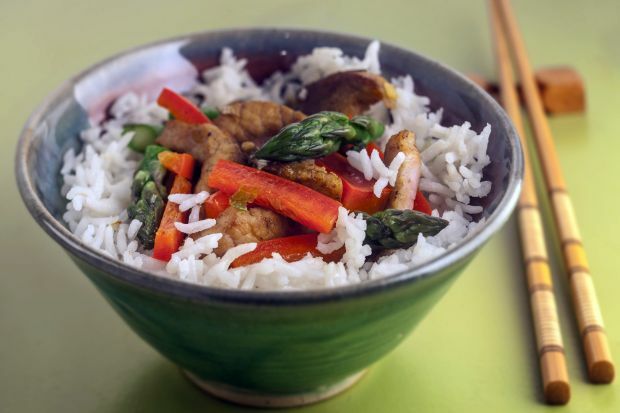 Kuali.com has curated five easy and nutritional dishes for your novice cook to learn and experiment with. 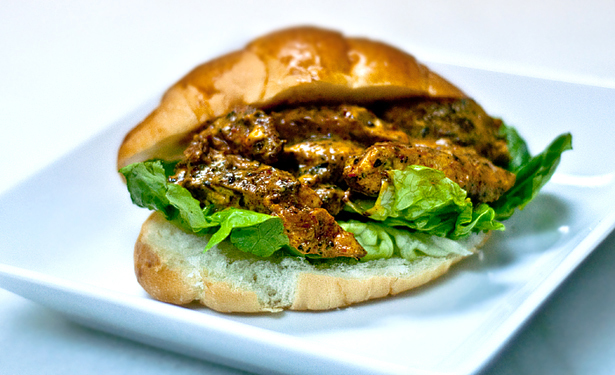 Chances are after making this sandwich, your child will not want unhealthy and tasteless fast food anymore. 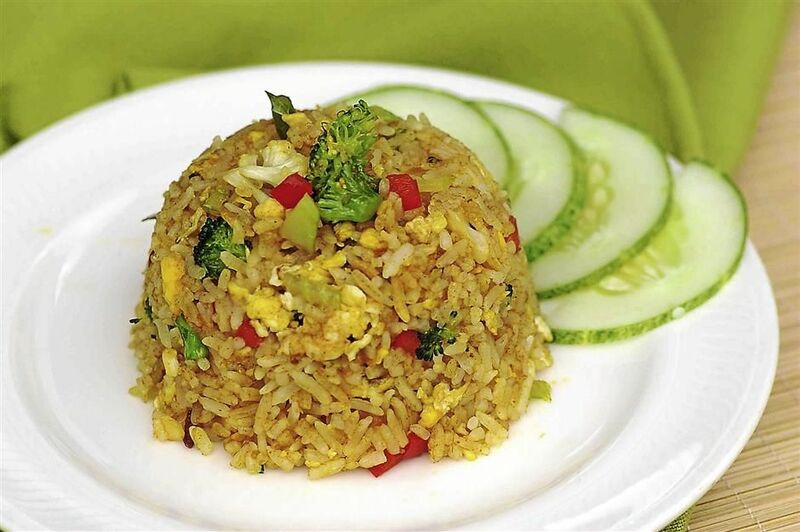 Fried rice recipes can come in handy during days where you’re piled with leftovers. Everyone should know at least one dessert recipe to save his or her life. 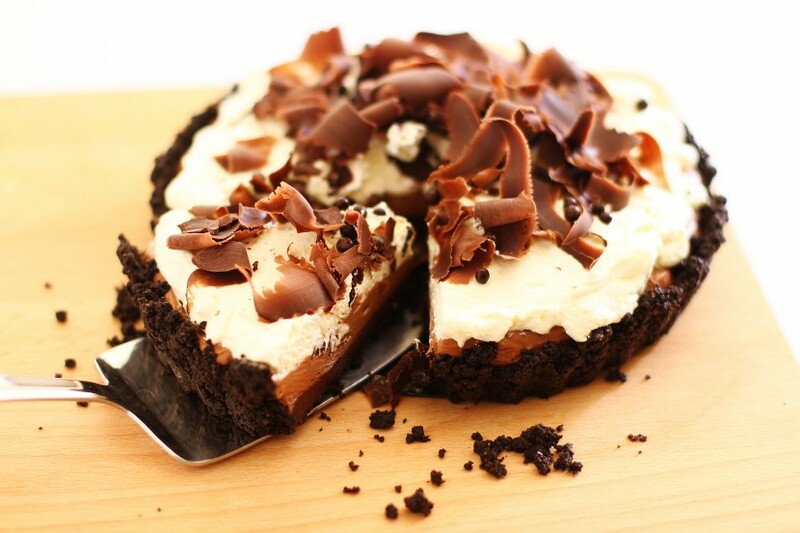 This chocolate pie is heavenly, and more importantly, a no-bake. For when you’re short of time and low on budget. 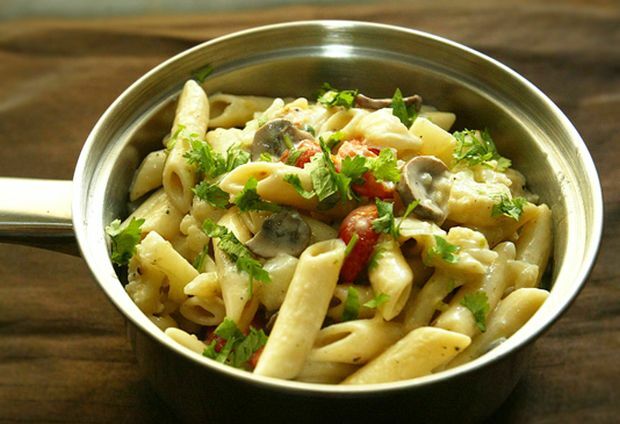 Pasta is really God’s gift to mankind – it’s delicious, wholesome, and best of all, easy to whip up. Sometimes a sunny-side up egg just won’t cut it for breakfast. 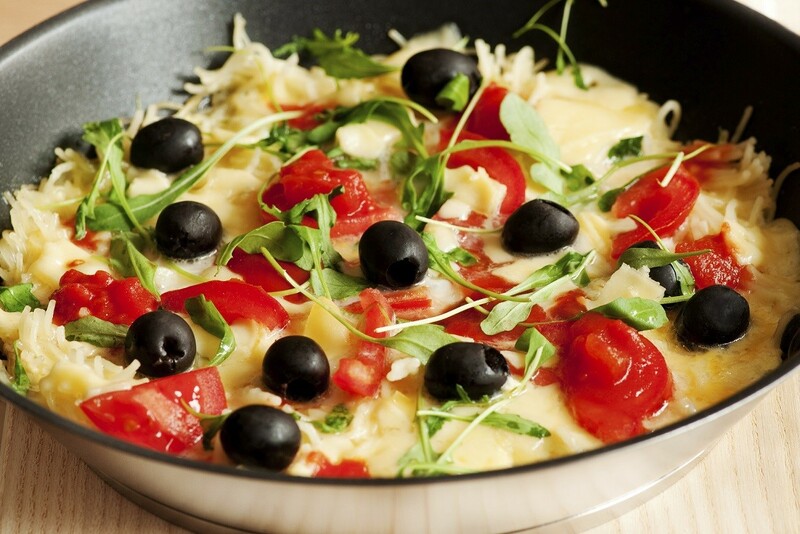 For those days, try this expanded version of the omelette.